Earlier today, a photo of Jony Ive, Apple’s SVP of Design, disappeared from the company’s management page, following which a lot of heat was observed all over Twitter. The photo however reappeared soon after and it turns out that it was merely a “technical glitch” as the page was being updated by Apple, Re/Code is reporting. Investigating the matter, Kara Swisher emailed and asked Apple PR about the “mystery of the disappearing Jony”. An Apple spokesperson responded after a few minutes, noting that it was a technical glitch as the company management page was being updated. “It’s up now, no big deal”, he replied. 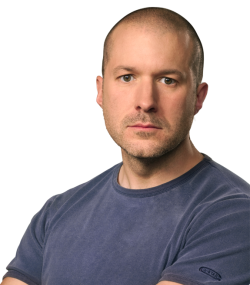 There you go, the mystery of the disappearing Jony Ive photo has been solved!